Fernand Majid graduated from Acadia University where he was awarded a Bachelor of Arts (Hons) in International Relations. He went on to study law at the University of New Brunswick in eastern Canada. After graduation Mr. Majid worked for years with a Toronto law firm, where he concentrated his practice on immigration matters for both corporations and private individuals. 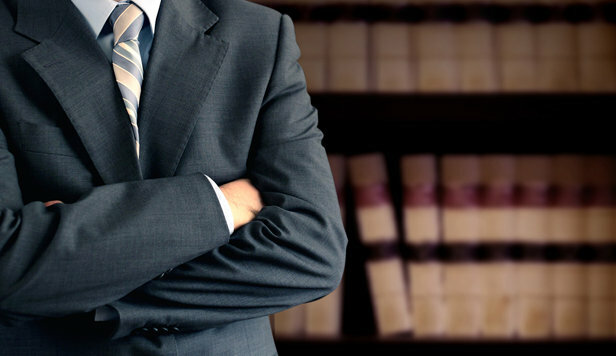 Mr. Majid has since built a strong real estate, litigation, business and family practice and continues to represent clients in the area of immigration law. Mr. Majid's distinguished accomplishments and professional affiliations are many. In addition to being a member of the Law Society of Upper Canada, he is a current member of the Advocate's Society, the Peel Law Association, Canadian Bar Association, and in the past served on the Board of Governors of the Muslim Lawyer's Association and as an executive in the Immigration Section of the Ontario Bar Association. Mr. Majid has also been a frequent contributor to various ethnic publications and has written numerous articles on immigration issues. In the past, he also co-hosted a weekly national television show providing information with regard to Canadian immigration law. In addition to English, Mr. Majid speaks French and Urdu. Copyright © 2012. [Fernand A. Majid] All Rights Reserved.